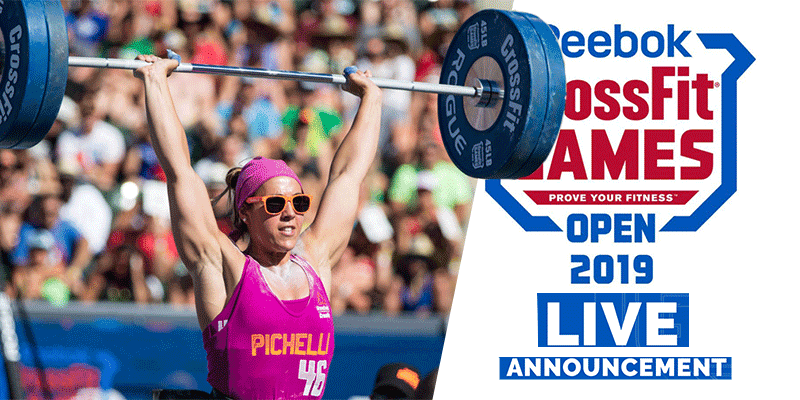 “A former Division I rower and Ontario native, Alessandra Pichelli is a six-time CrossFit Games veteran (five individual, one team). 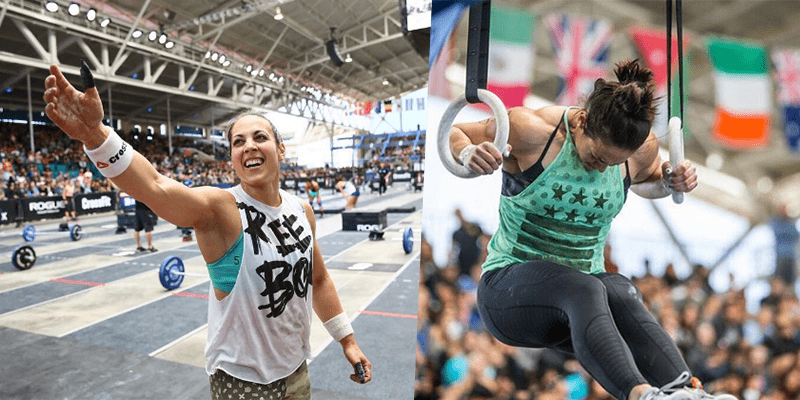 She started CrossFit in 2010 and competed in her first regional just one year later. She finished in 14th place at the 2018 CrossFit Games.